Your product is simply put, your livelihood. If you were in the business of selling a product, then you need to showcase that product. There are many forms of doing so, but none that is so appealing than a photograph. This allows us as a product photographer, a way to show what your product is and what it entails. A way to make your potential buyers want to have it. 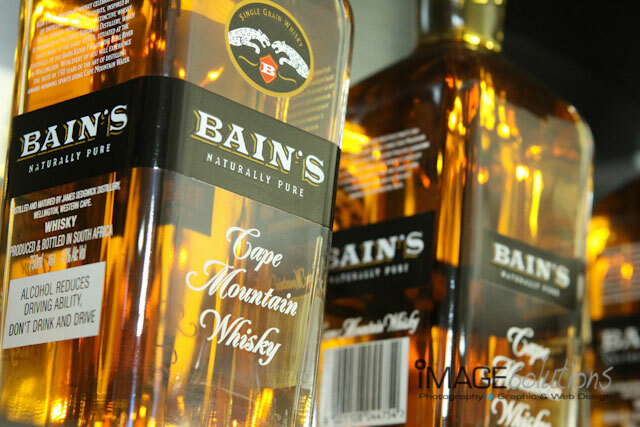 At Image Solutions Photography and Design, we have been asked and tasked to do a lot of product photography. As a product photographer, I love this. 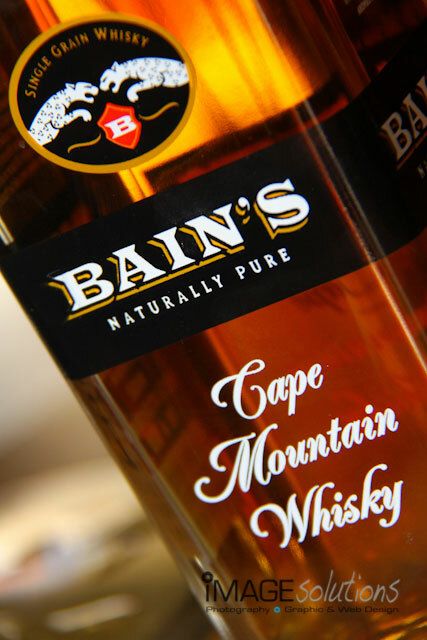 Being in the winelands, these have generally been focus more on packshots than anything else. Of course product photography is as varying as ones imagination and does not stop with packshots or photographs of bottles. 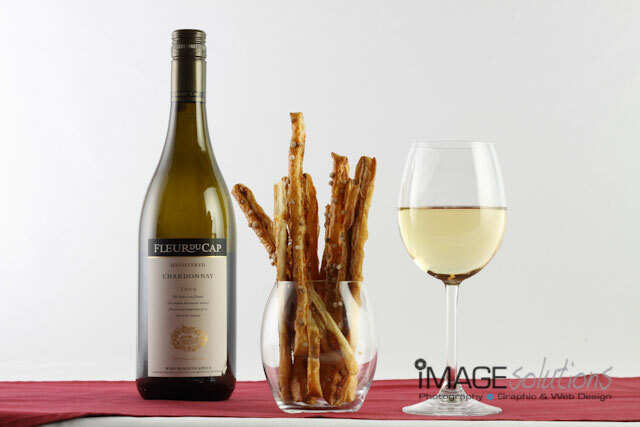 It can be anything, and at Image Solutions Photography and Design being a product photographer, we strive and try to provide our client with the best quality and most visually appealing images of their products. Please feel free to browse through our gallery of samples to see if our style matches what you have been looking for. Please also visit our blog for customer comments and feedback or visit our facebook page.